The 2018-19 season has not gone as planned for New England Patriots running back Rex Burkhead. He slightly tore a knee ligament during the preseason and had to miss games, and then three games into the regular season he suffered a neck injury that put him on injured reserve. Thankfully, that took place early enough in the season that Burkhead was able to rejoin the Pats before the year ended, and he appeared in all five games in December. But in limited playing time, he managed just one touchdown. In New England’s first playoff game against the Los Angeles Chargers, Burkhead received just five touches, though one of them was a six-yard rushing score. 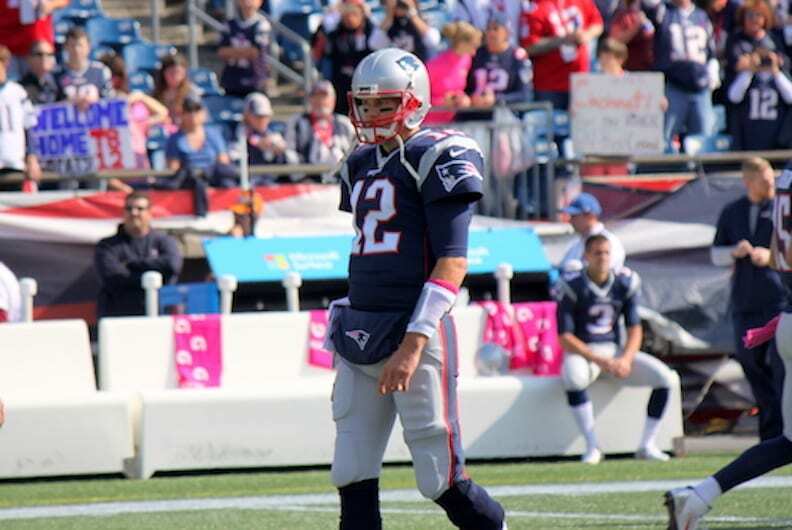 He was much more involved Sunday night in the AFC Championship Game against Kansas City. Burkhead took 12 carries for 41 yards, and four receptions for 23 yards. But it was his two late rushing touchdowns that helped New England into its third straight Super Bowl. All the while, Burkhead, who was a sixth-round pick by the Cincinnati Bengals in 2013 out of Nebraska, says he is “playing for Him.” He has referenced an “audience of One” and “for His glory” on social media, and he once told the Fellowship of Christian Athletes how his perspective changed once he accepted Jesus Christ as his Savior. 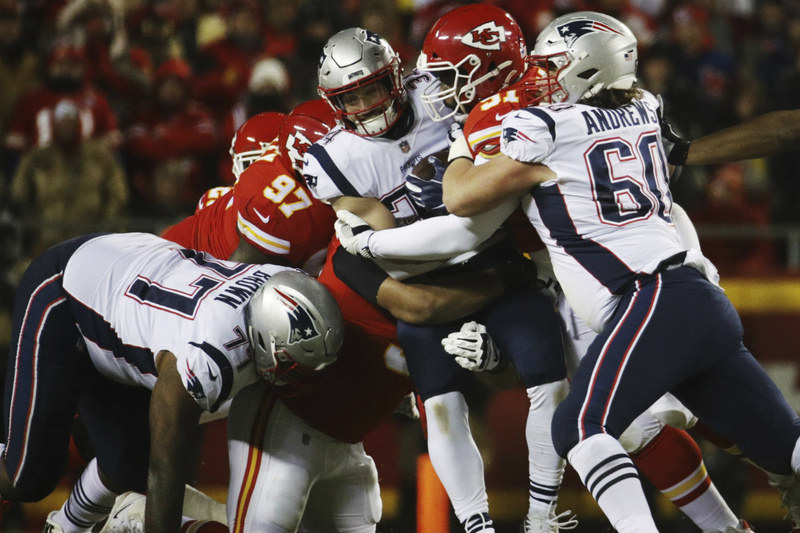 Burkhead’s next chance to glorify God with his play will be Feb. 3 against the Los Angeles Rams in Atlanta for Super Bowl LIII.